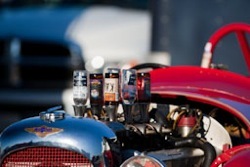 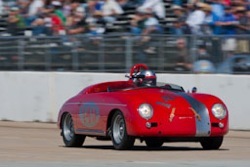 Jeffrey Dahl’s gallery of the Sport & Production Cars Drum Brake (1952-1959) at the 2010 Coronado Speed Festival. 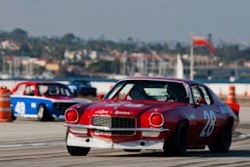 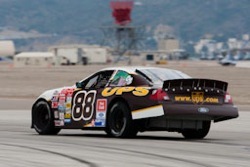 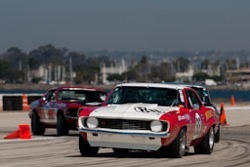 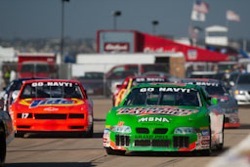 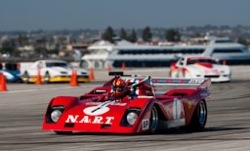 Jeffrey Dahl’s gallery of Historic Trans-AM (1966 – 1972) at the 2009 Coronado Speed Festival. 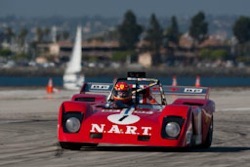 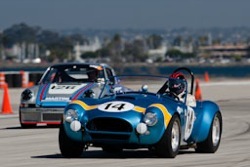 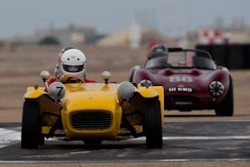 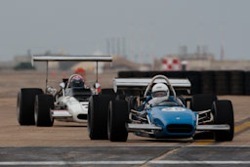 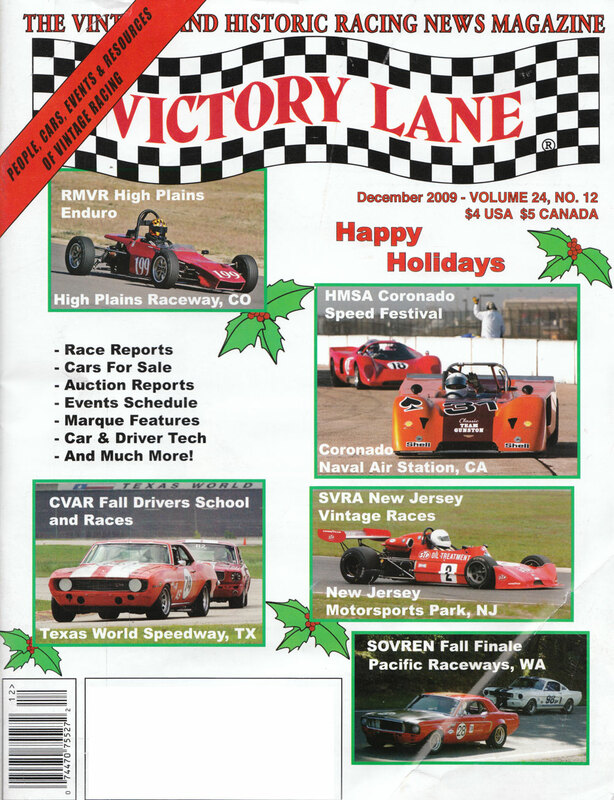 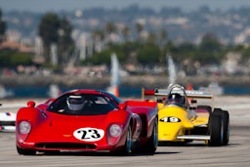 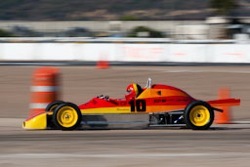 Jeffrey Dahl’s gallery of Sports Racing and Formula Cars under 2000cc (1969 – 1980) at the 2009 Coronado Speed Festival. 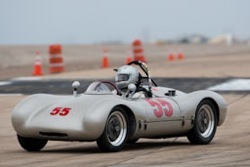 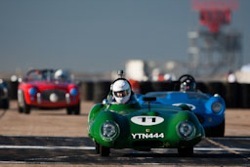 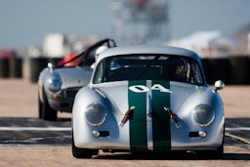 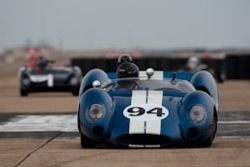 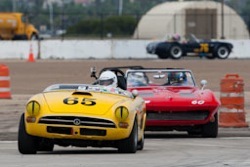 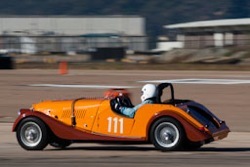 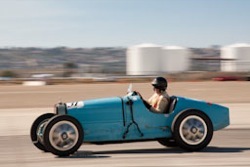 Jeffrey Dahl’s gallery of Sports and Production Cars – Drum Brake (1952 – 1959) at the 2009 Coronado Speed Festival.